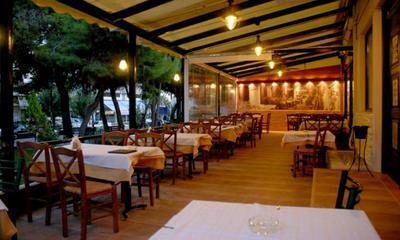 Aggelos is a traditional taverna in Chaidari which is located in the same place since 1996. 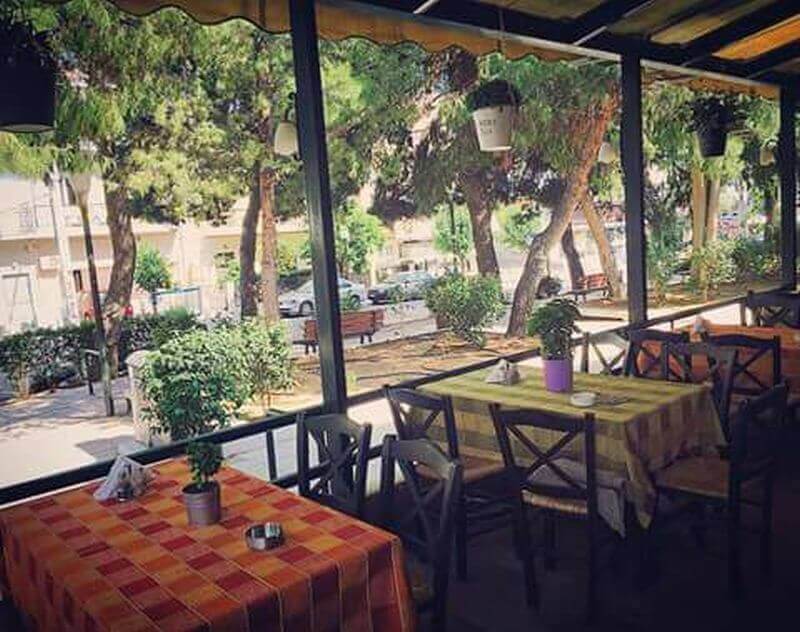 In a outdoor area, suitable for spring and summer, you can try traditional recipes, daily specials, steaks, burgers and grilled stuffed chops. 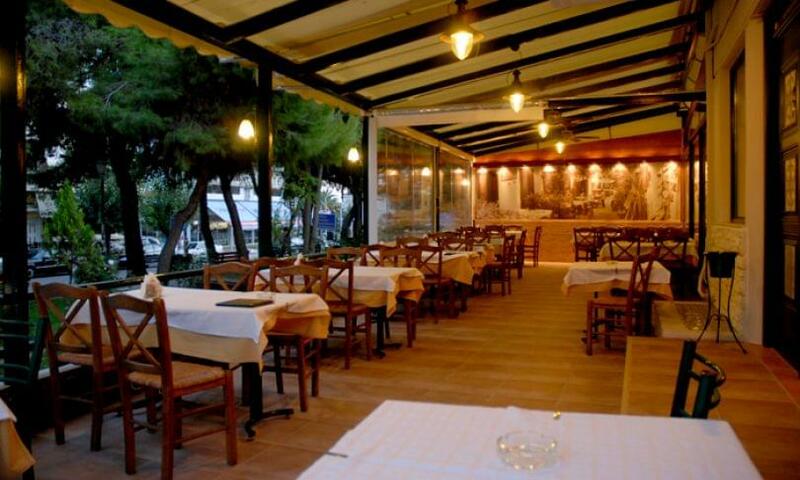 You will also find a wide variety of appetizers, such as cheese from the island of Skopelos, cheese croquettes with four cheeses, eggplant patty and other traditional greek delicacies. 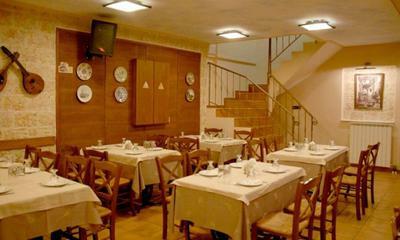 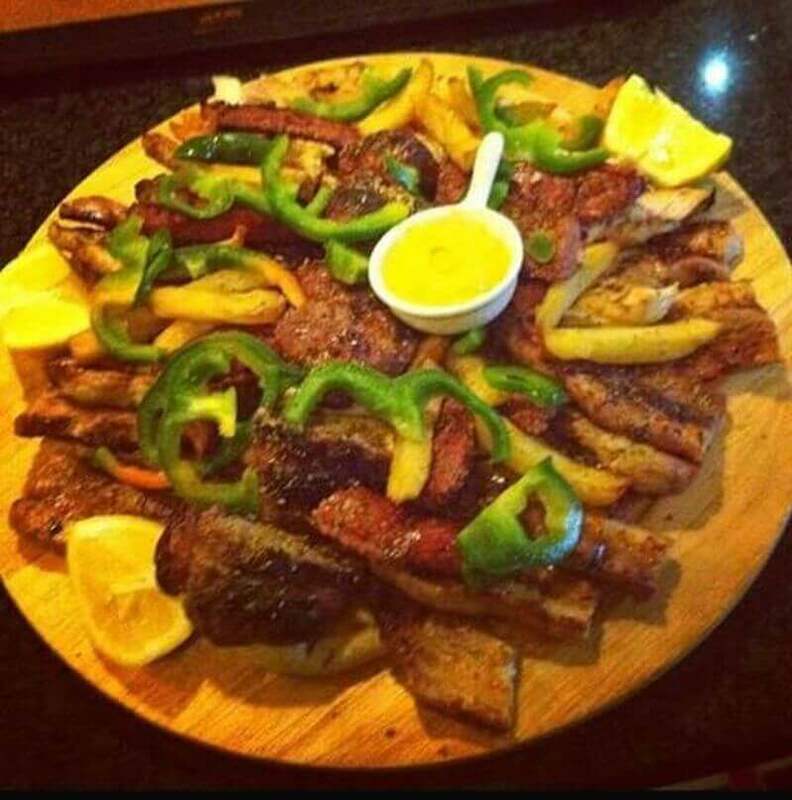 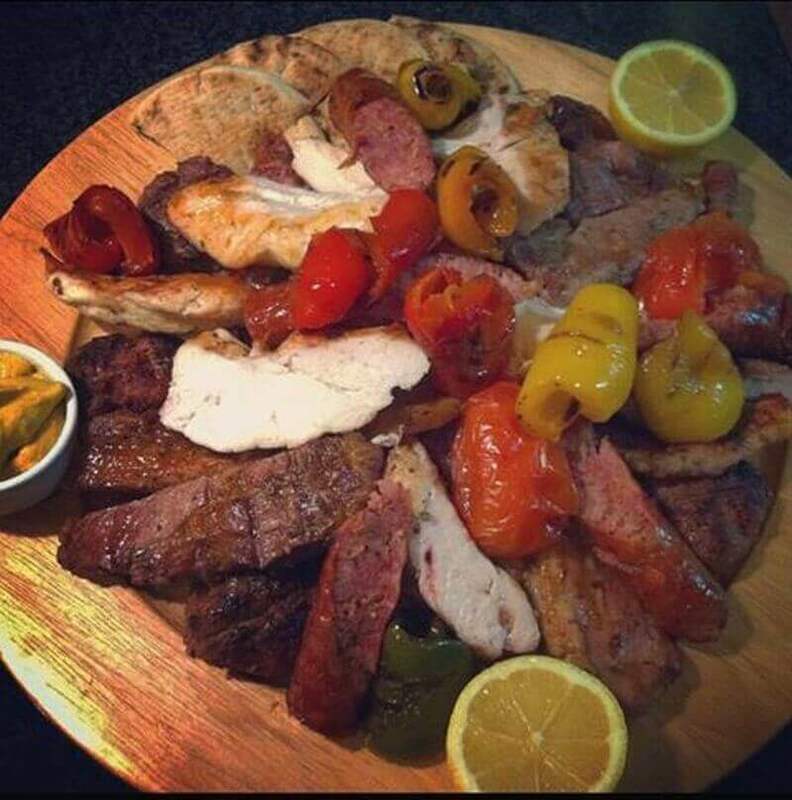 The Greek cuisine is based on fresh ingredients and is executed with precision and attention to old cooking techniques. 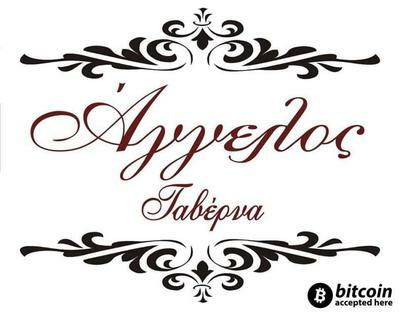 Make a free online reservation at Aggelos Tavern with a great discount on your meal.